Per's primary interests are the successes and failures of human memory. 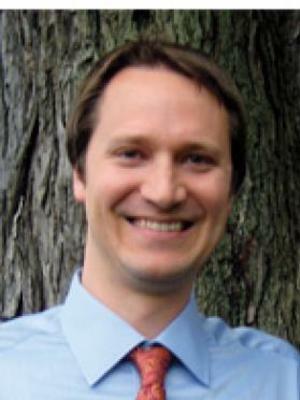 These interests motivate his work in the OSU Computational Memory Lab, which has the overarching goal of developing a comprehensive theory of memory formation and retrieval that links our rich cognitive behavior to its underlying neural mechanisms. Psychologists have studied many simple behavioral tasks, such as free recall, for over 100 years. These tasks reveal the complex dynamics of human memory processes as they track what participants remember correctly and, often more interestingly, what they don't. His lab combines a number of approaches to uncover the neural correlates and develop computational models of these processes: they collect and perform multivariate analysis of neural data, including fMRI and EEG, they run large-scale behavioral experiments, and they develop computational models to link neural activity and behavior and to guide their experimental work.